I love faux fur vests…. It is so chic and classy and adds style to your outfit. 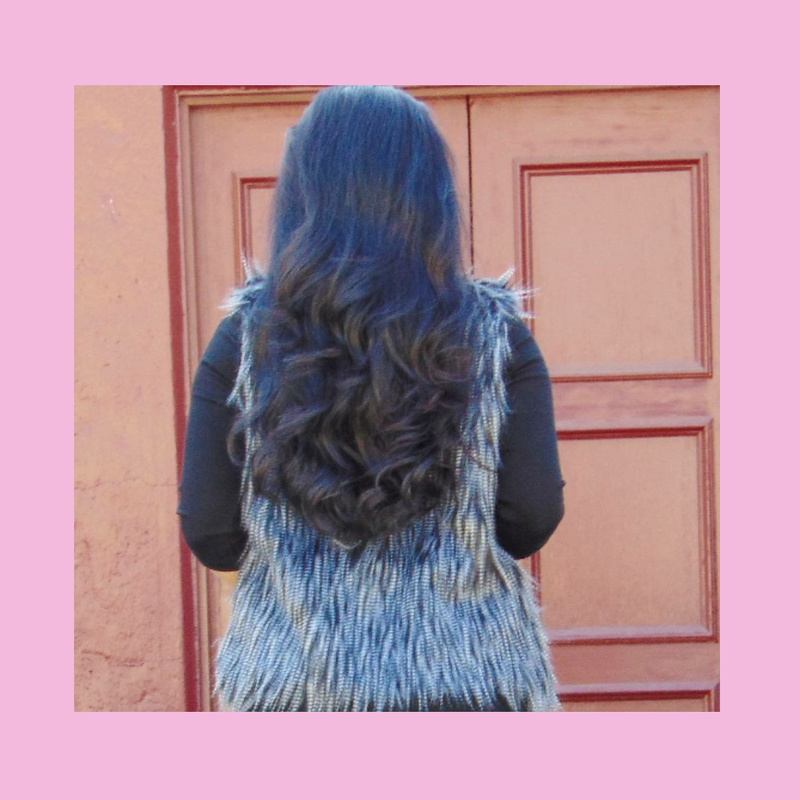 It is not heavy; it is a lightweight faux fur vest, so it makes it comfortable to have on. I love working with Shein because of the affordable prices they have for the most stylish pieces. Click the link above for details for my vest. Previous postWinner for our New Year’s Giveaway….